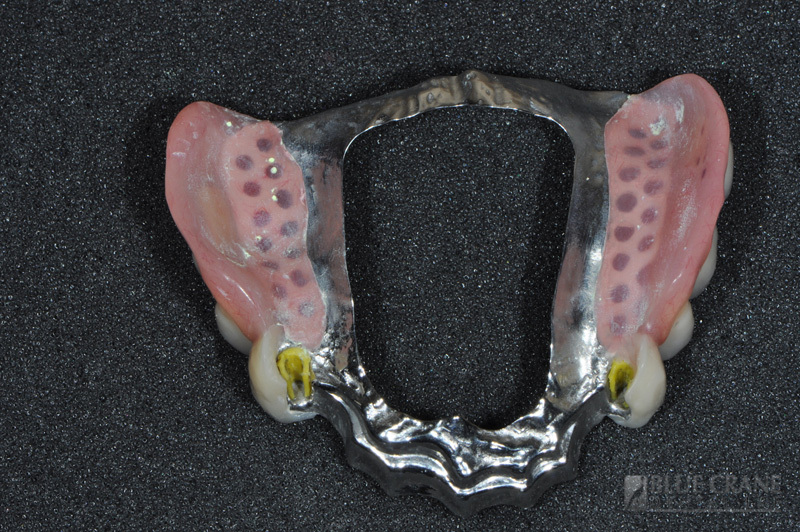 All the fixed removable work is done using proven Porcelain-fused-to-metal with either attachments or regular clasps. Denture are either tissue or Implant supported, in which case a bar with locators could be the way to go. 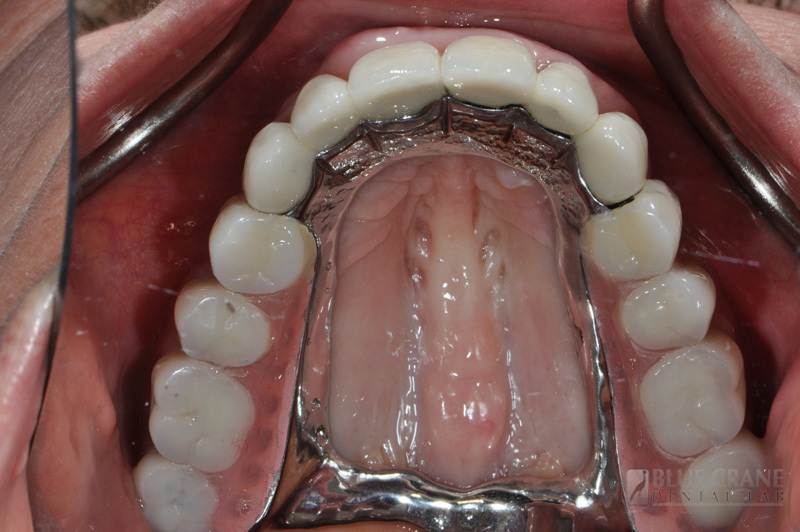 When placing attachments we need at least 5mm inter occlusal arch space. 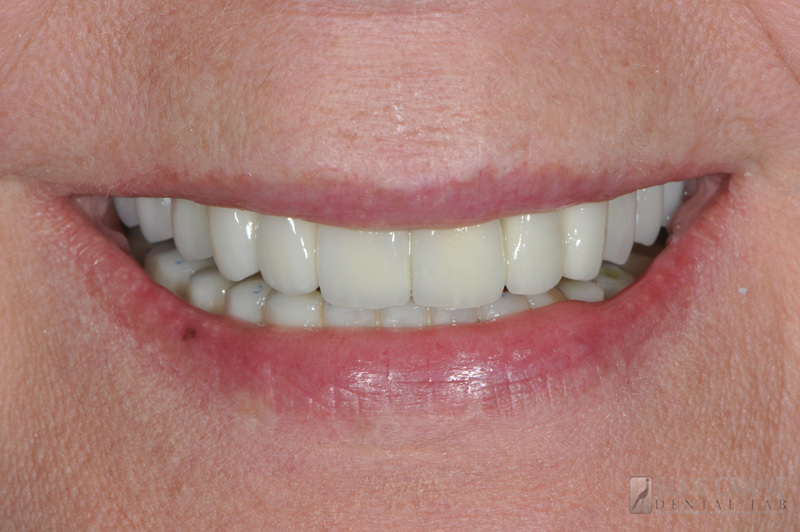 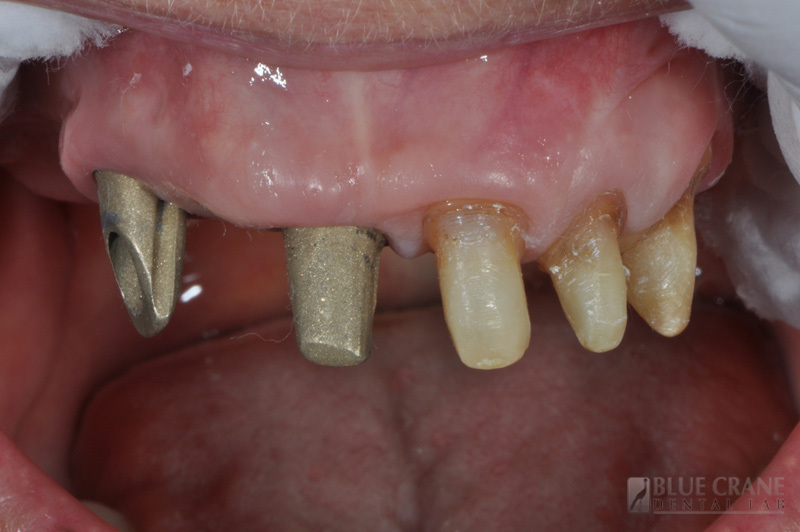 To achieve the desired result for the removable restoration, the crown-bridge work needs to be tried-in for evaluation and a new bite registration and pick-up impression should be taken. 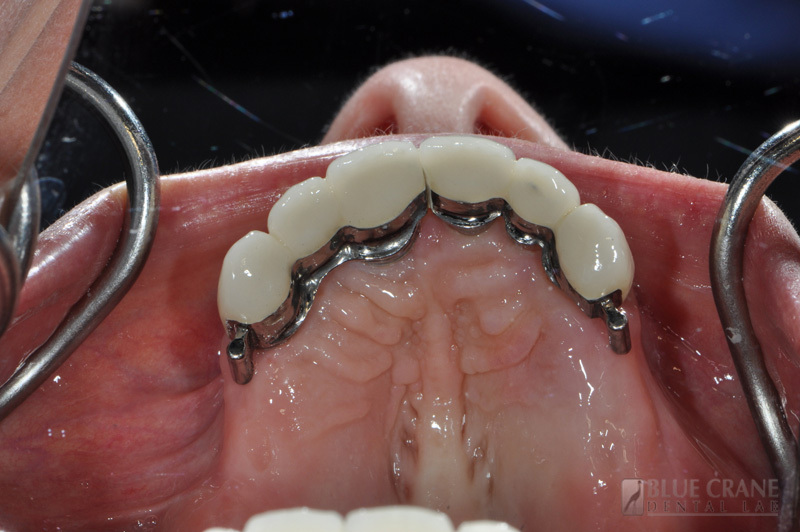 Skipping steps during this procedure could be costly later on.